How do you educate your employees as to the risks related to driving while either an employee driving in the course of their daily duties or when they are commuting to and from work? 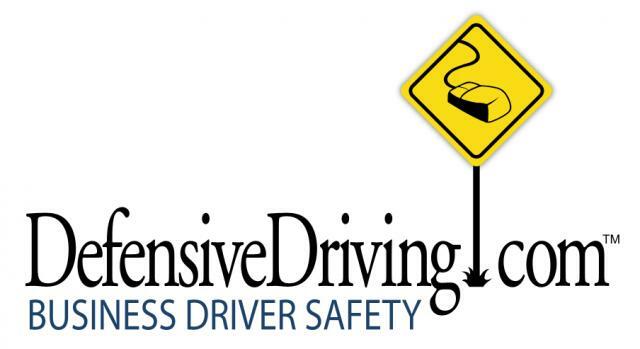 You have them take DefensiveDriving.com’s course and we will provide you with a full service corporate driver training program. It is simple, either email us at help@defensivedriving.com or call us at 888 545 5422 and ask about our special rates for employee driving programs or fleet driver training. We will get you set up and within minutes, you will have a professional organization providing first class online driver safety training to your organization. If you are already training today… this can be done in the hours you are already committing or even better yet, the training can be conducted anytime, anywhere and can be completed in up to 90 days, allowing you the most minimal impact to your organizations productivity and bottom line.